Real Estate Law - Tammi A. Calarco, Esq. We represent buyers and sellers in real estate transactions, including performing title examinations and closings for both residential or commercial real estate properties, and refinancing. Contact the law office of Tammi A. Calarco, P.A., to speak with one of our dedicated and knowledgeable attorneys to help you purchase your dream home or your dream business property. Schedule a consultation appointment with one of our skilled Real Estate Attorneys in North Miami, Florida, at Tammi A. Calarco, P.A., if you would like us to review your Real Estate contract. Contact our knowledgeable real estate attorneys in Miami, Florida, at the law office of Tammi A. Calarco, P.A., if you need a closing agent or title agent for the purchase of your property. 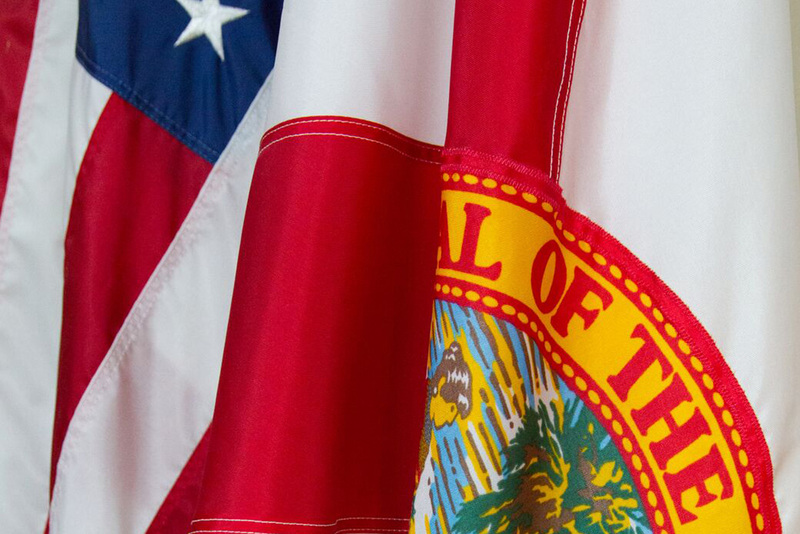 We proudly serve clients in the local Miami, North Miami, and Hollywood areas, including all of Miami-Dade and Broward Counties in the State of Florida.